The Chicago Bulls had just finished dismantling another top NBA team on March 13 when the eyes of analysts began looking ahead. As the potential third seed in the Eastern Conference, Chicago has already proven capable of manhandling both Miami and Indiana, their likely second-round opponents should all advance in the playoffs. At this point, it’s legitimate to call the Bulls a threat to any title contender unlucky enough to meet Chicago on their way toward the conference finals. Chicago’s beatdown of the red-hot Houston Rockets was notable for several reasons. Just days earlier, the Bulls had said LeBron James and the rest of the Heat packing with an impressive defensive performance. On March 13, Houston came in having won 15 of 19 previous games while averaging over 106 points-per-game on the season. 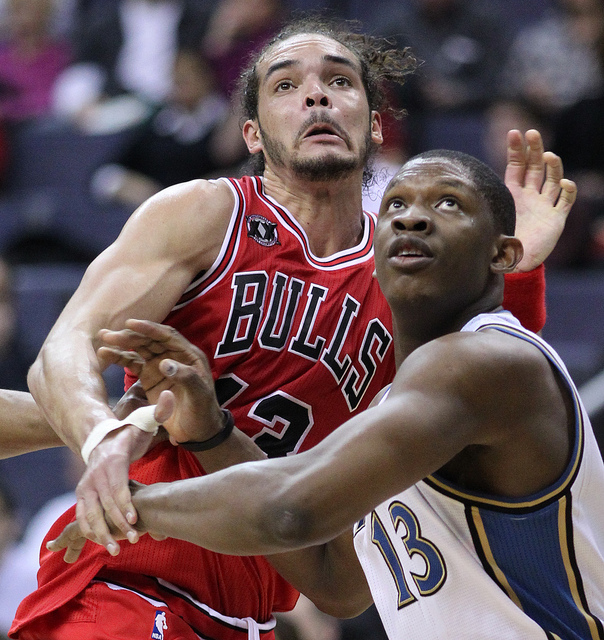 As many teams have learned, the buzzsaw Bulls defense doesn’t let teams play that way, especially on their home turf. The Bulls throttled Houston them 111-87, which was most remarkable for the offensive explosion Tom Thibodeau’s team mustered. The Bulls’ winning formula is easy to write out. It involves two parts defense, two parts hustle, one part muscle, and one part offense. Should weapons like Mike Dunleavy or D.J. Augustin (not a typo) get hot in a series against Indiana or Miami, Chicago has the potential to push either Eastern Conference front-runners into a bruising six-game affair. In a series against the lower-scoring Pacers, the Bulls even have a chance to advance at their expense. A matchup between Indiana and Chicago would occur if their current seeds hold or if Indiana falls into second place while Chicago advances ahead of Toronto by playoff time into third (both likely scenarios.) Even when Indiana was at its hottest, the Bulls were the first team to cut the Pacers down to size with a 110-94 win on November 16. As the best two defenses in the NBA, the series would be the type of spectacle any old-school NBA fan would relish. Such a series would not have the same appeal for Indiana. Even if the Pacers clawed their way through a grind-out best-of-seven against Chicago, they would enter the conference finals with plenty of bruises. On the other hand, strong offensive performances could feasibly carry the Bulls past Indiana. Dunleavy would need to shoot with precision, while Taj Gibson and Carlos Boozer would have to deliver point in the paint. It could definitely happen. Bulls fans don’t chant “M-V-P” at Joakim Noah without reason. Averaging 12 points, 11 rebounds, and 5 assists per game, Noah is one of the strongest all-around players in the game. Nothing excites him more than the prospect of beating up teams like Indiana and Miami. 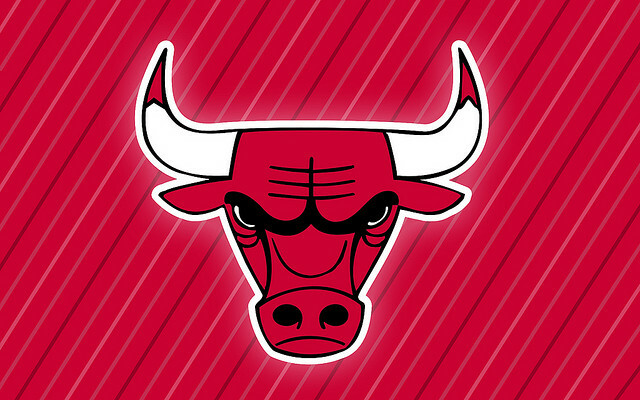 Behind Noah’s lead, the Bulls could be a true menace in the second round of the NBA playoffs this spring.